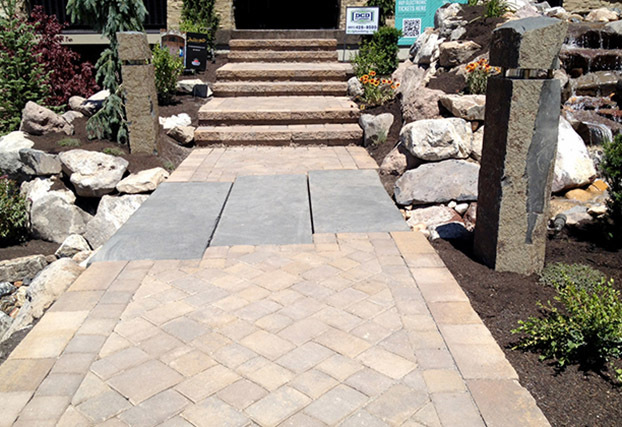 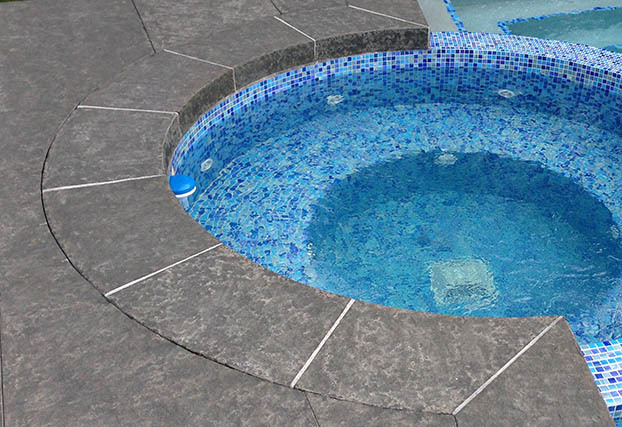 We are a full-service stone fabricator specializing in functional and custom stone design. 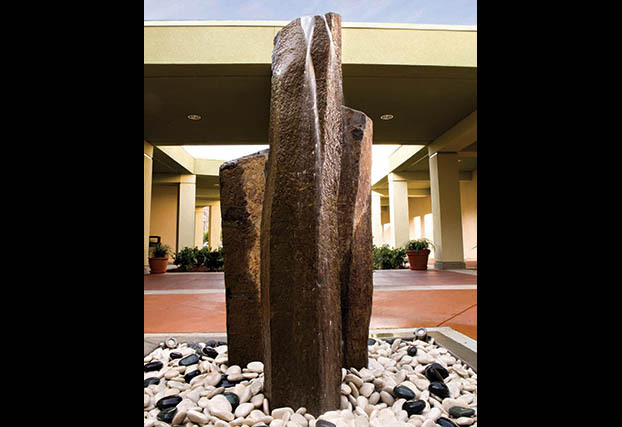 We work closely with architects, designers & contractors bringing their projects to realization. 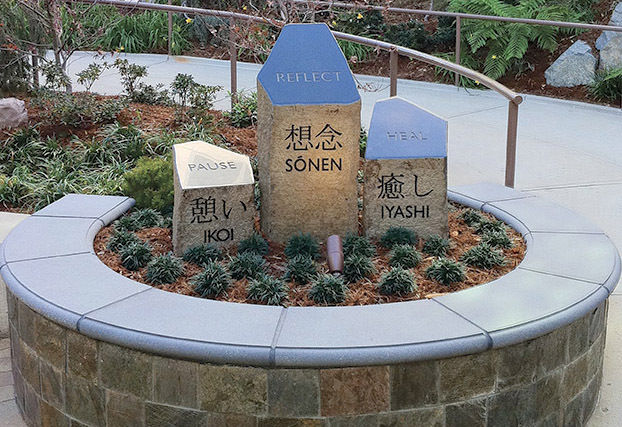 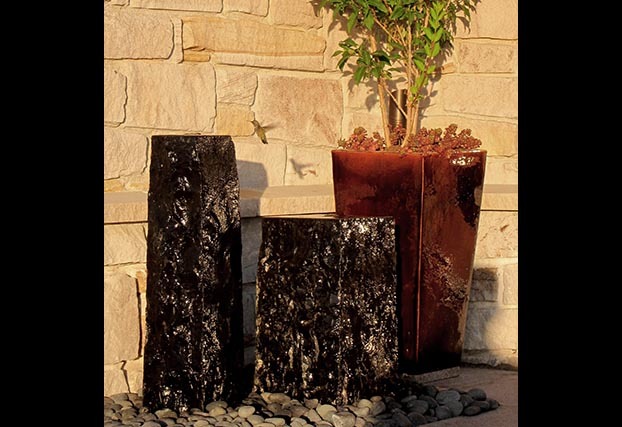 We also stock a full line of stone fountains, placement pieces and specialty stone creations. 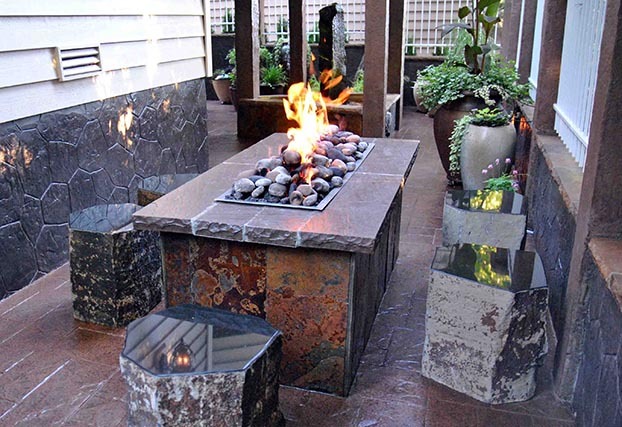 Based in Seattle, Washington, Coverall Stone specializes in unique and distinctive stone products from around the world. 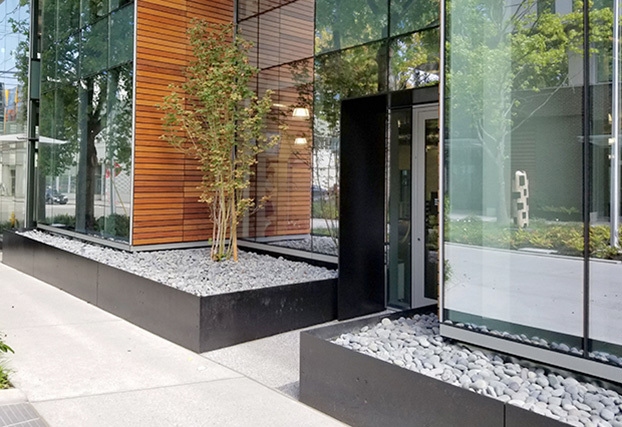 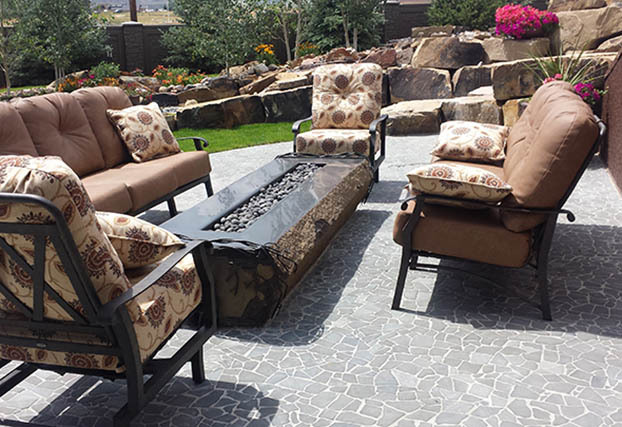 Accents such as polished stone, beach pebble and basalt columns are becoming increasingly popular with homeowners, architects and landscaping contractors. 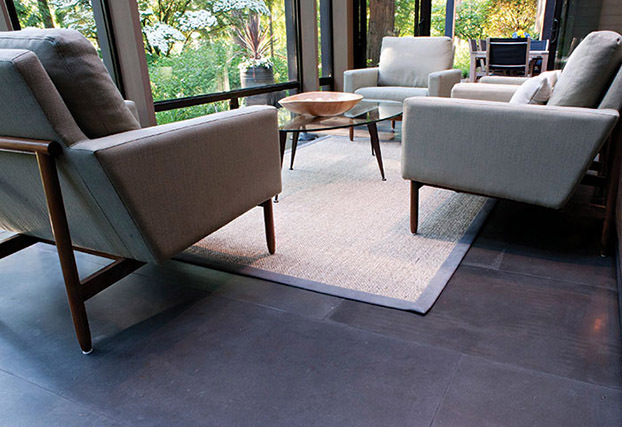 Call or visit our store in Seattle for more information on our products. 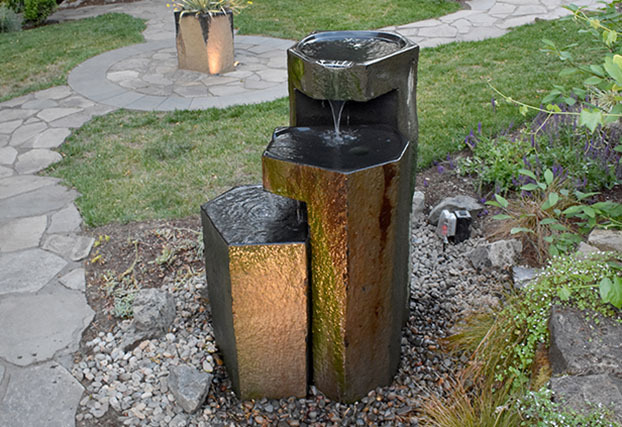 Basalt and Granite Paving, Fountain Accessories, Basalt Columns & Fountains, Stone Furniture, Custom Stone Works, Pebble Tile, Stone Lighting.